$70 (in advance, $80 at the door) gets you dinner, a shirt, and a seat in the Texas Hold'em Poker Tournament. Players will start with 5,000 in chips with round 1 blinds at 50/100! The 2019 Josh Farler Charity Poker Event will be held at the Plumber and Steamfitters Union hall (Local # 460 - Johnny Michelson Hall). This is a great facility and we deeply appreciate Local #460 for their generous donation of the halls use! Dinner will be served at 5:00. Advanced seating for non-poker players. Every player who knocked out of the tournament prior to the dinner break is eligible for the 2nd Chance Drawing. Last years 2nd Chance winner was Jim Farler. Players must be 18+ and 21+ to drink alcohol. ID's will be checked and wristbands issued. Players may enter the High Hand side competition at any time, up to the dinner break, and while not in a hand. The High Hand side competition ENDS AT THE DINNER BREAK. 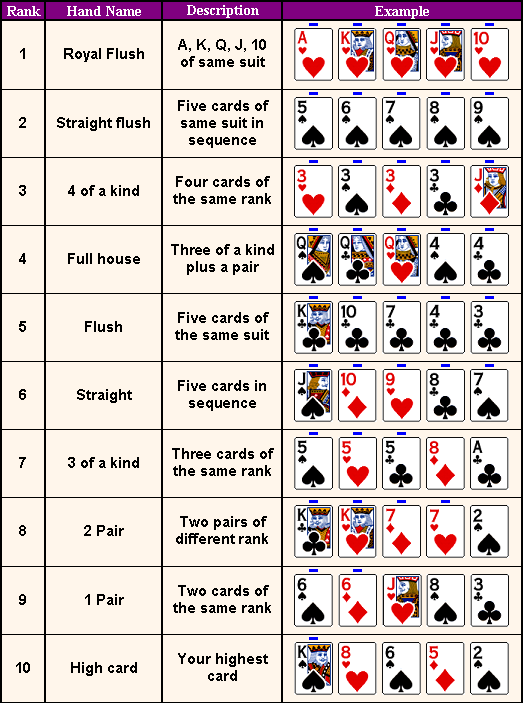 Every round, until the dinner break, will produce one winner whose hand was recognized as the highest hand played during that round (hand must be played and not folded). Each winner will receive 10 times the big blind, for that round, in chips! Players name tags wil designate entry into this side competition. Players may enter the Bounty side competition at any time AND while not in a hand. Players will be provided a Bounty Chip which must remain visible to other players during play (left on the table). Players with at least one bounty chip who lose all of their chips to another bounty chip holder must surrender ONE bounty chip to the winning player. Rebuys do not nullify this requirement. Players in this side competition may resell their bounty chips to the tournament time keeper for 1/2 of their purchase price with the remainder going to the charity. 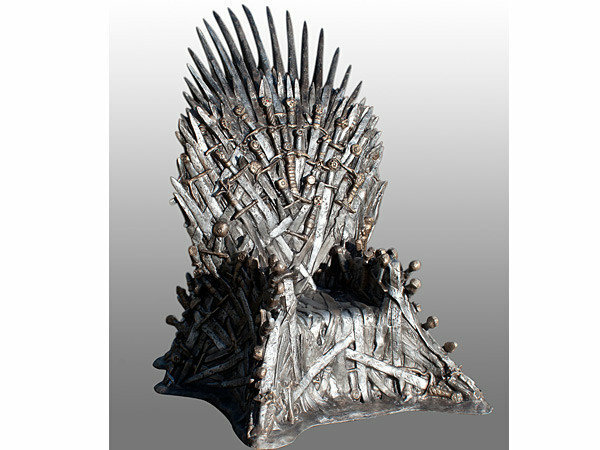 Players may also elect to keep the bounty chip(s) as a souvenir. Players name tags will NOT designate entry into this side competition. 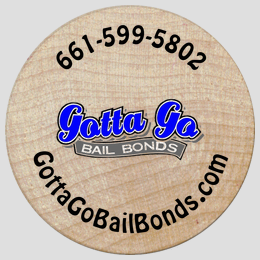 A big THANK YOU to Gotta Go Bail Bonds, www.gottagobailbonds.com, for their support of the Josh Farler Foundation. Gotta Go Bail Bonds can answer all your bail bond questions and will walk you through the entire process step-by-step. Don’t wait, post bail fast. You can save up to 30% on your bail. We offer 0-down payment plans on the premium. We can get you out of jail fast, faster than most other companies. Rebuys will be UNLIMITED until the dinner break at roughly 5pm. This allows players to have a little fun without worrying about being kicked out of the tournament. Players may purchase as many rebuys at a time without running out of chips prior. Rebuys are $20 for 5000 in chips for rounds 1 to 6. During rounds 8 and 9 (just before the dinner break) players will receive 7,500 chips. Note: players who bust on the last hand prior to the dinner break are NOT required to purchase a rebuy and may move directly to the Fire Sale. Player must announce to their table thier intention to remain in the tournament. At the start of the dinner break will be the FIRE SALE. Thsee are Add On chips that, like the rebuys, may be purchased in unlimited quantitiy. Add On chips are $20 for 20,000 in chips (4X the original rebuys). This year - for every 5 Add On's player will receive one extra. Rephrased, for every $100 you spend you get $120 worth in chips. Blinds are subject to change, at the Tournament Director's discretion, based on the number of player at the dinner break. The blind structure is designed to have a slow pace in the beginning (allows everyone to play for fun), a gradual increase in the middle, and then studily increasing! Individual Bingo game prizes are TBD. Full Bingo Ticket - Any two rounds, event shirt, dinner. Individual Bingo Ticket - one round of play. Bingo play is per person and can not be split. The following video was created by Allyson Holder.